Some have written asking if we accept articles, links, or images for inclusion here on this site and the answer is yes. Use the form below and let us know what you’d like to contribute. 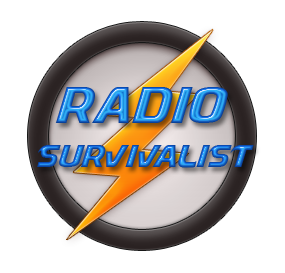 There’s no money involved as we run this site as an information resource for survivalists and preppers. Knowledge should be shared freely. What types of materials do we accept? Communications resources. All types, all modes. Antennas , how to build them. How to hide them. How to safely erect them. Old school tech, i.e. protecting your equipment from EMP and others issues. Food, camping resources , and anything related. We are not anti-gun (far from it) but there are other sites better suited for gun related resources. However a short blurb and link to a gun article is acceptable. Can I Use A CB Radio? Do hams “own” their call signs? Is this the death of CB radio?